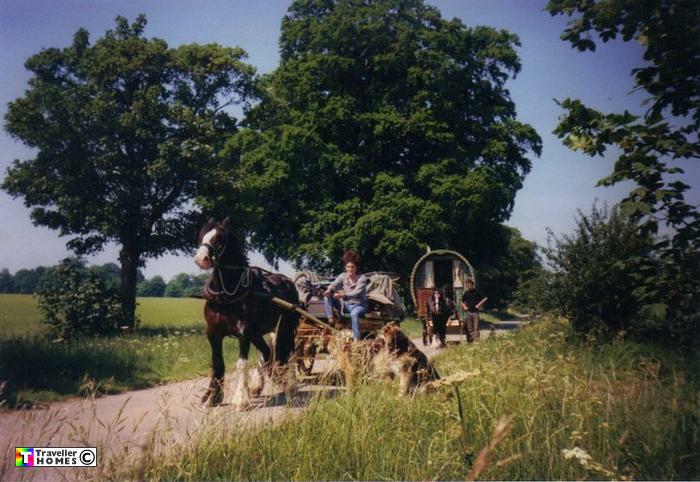 Claire Leading With The Trolley , Alec Behind With The Bow Top . Seemn ? Photo = Claire Tyson .